I was delighted to be on a shortlist of fifteen with my story "And Then Came the War." 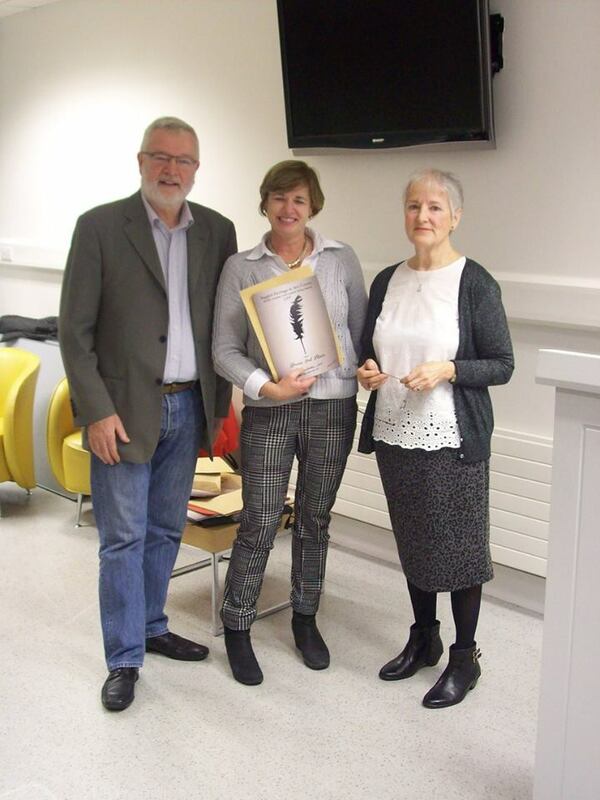 It was a really nice event in Tallaght Library on Saturday afternoon and it was wonderful to be placed in third place. Patricia Gibney's winning story "Katrina" was a worthy winner. Roll on next year!